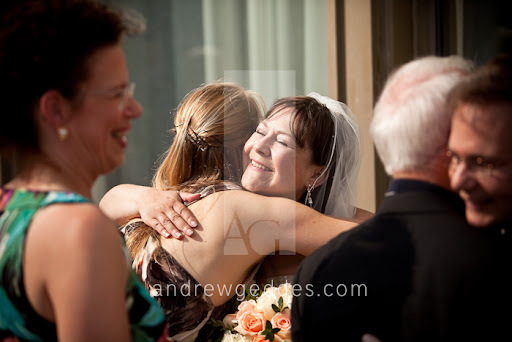 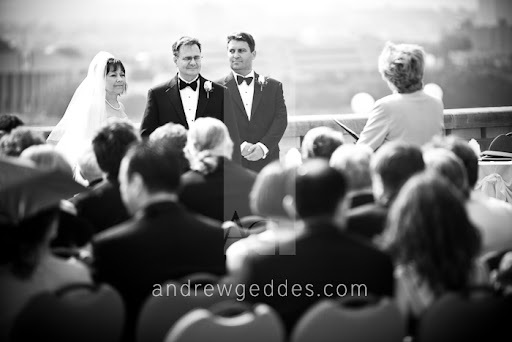 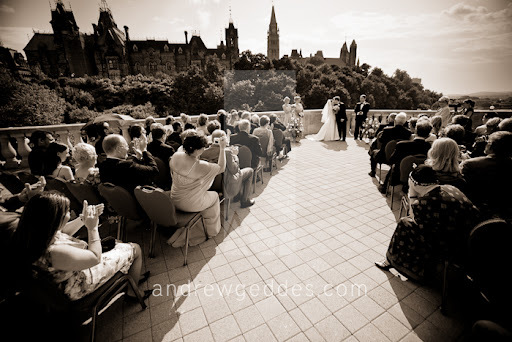 Cora and Michael were married on a beautiful, sunny day on the terrace at the Chateau Laurier. 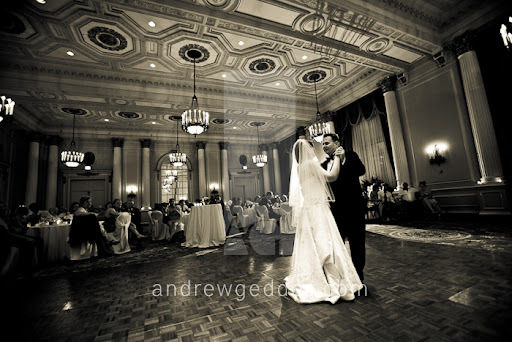 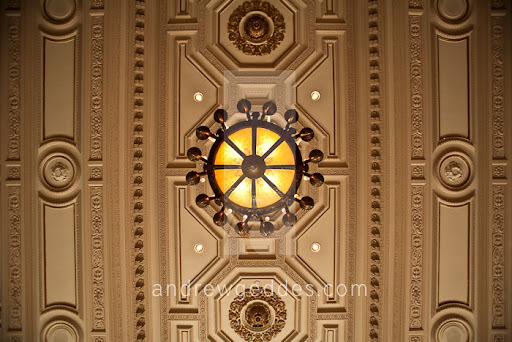 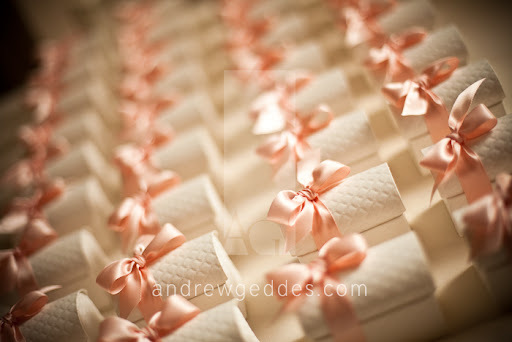 Here are a few of my favourite images from their big day. 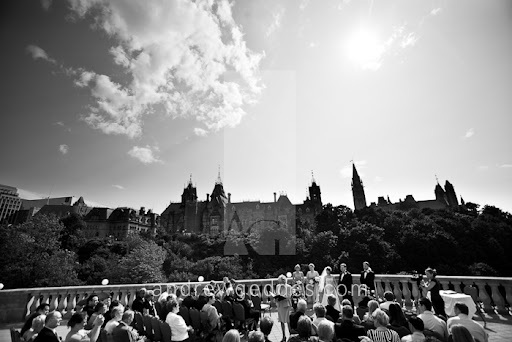 Big thanks to Stacey from Marry Me Productions for helping the day go off without a hitch!